Guyana’s natural ecosystem consists of eighty percent rainforest and expanses of untouched neotropical forests with different species of plants found nowhere else on earth. 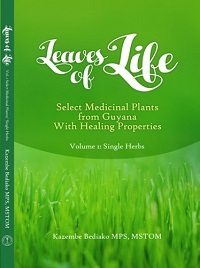 For example, curare is a paralytic, plant-derived poison used in fishing and hunting in Guyana, while it may also be used in modern medicine as a muscle relaxant, and as an adjunct to anesthesia in heart surgery. 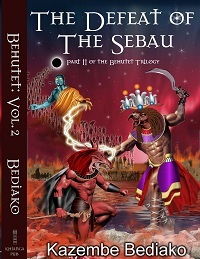 Kazembe Bediako, the electrifying new voice in urban historical suspense fiction, delivers his second explosive novel - Behutet: The Defeat of the Sebau, Vol. 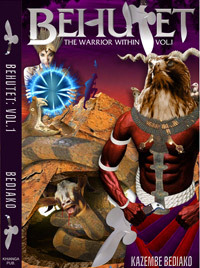 II - filled with heart-stopping action as Ra Heru Khuti, in his ancient warrior form, travels through time to fulfill his divine plan and avert a world disaster. A deadly secret lies buried beneath the red desert sands in ancient Kamit. 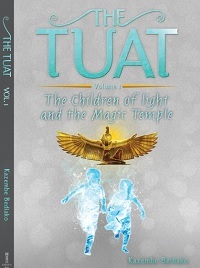 The Tuat is another example of urban Kamitic suspense fiction, blending the ancient with the present where dynamic characters transcend time and space. 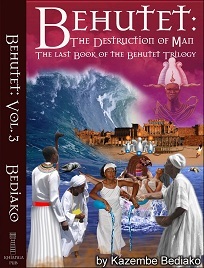 Bediako continues to expand his knowledge of Kamitic cosmology through the dream (Ausar) and waking (Heru) sequence of ancient Ra Initiation systems into contemporary living. Another long awaited must read!